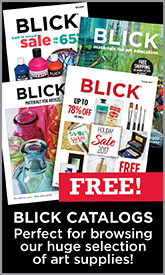 Blick offers two different types of lists — one for individuals and one for educators/students. Check out the details of each below to find the one best suited to your needs. PLEASE NOTE THAT YOU MUST BE LOGGED IN TO CREATE A LIST. 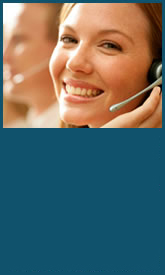 If you are not a registered customer and logged in, you will not be able to save your list. Wish Lists are available to individuals to keep track of items they would like to have. You can share these lists with others (a public Wish List), making gift-giving easy, or you can keep the lists to yourself (a private Wish List) to keep track of your own needs. You can create as many Wish Lists as you'd like and use them for different occasions or needs! Blick U course supply lists are created by instructors. They are an easy way to collect all the supplies needed for any class in one, convenient place. Students simply search for their state, school, and class. They can put all the materials needed for their course into their shopping cart in just one click!